A common misconception regarding peristaltic pumps is that the tubing is a major failure point, a maintenance headache for users, and must be replaced every couple of weeks or even days. Another common misconception is that achieving practical tubing life severely limits pumping speed and flow rates — that the pump must operate at relatively slow speeds in order to realize adequate tubing longevity. 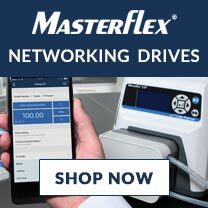 With Masterflex® peristaltic pumps, the facts say different. 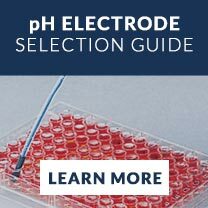 Years ago, conventional tubing materials could not hold up to the harsh demands of certain applications, and the lack of reliable tubing limited peristaltic pump capacities. But all that has changed with the development of today’s high-tech tubing materials and new, advanced peristaltic pump head technologies. 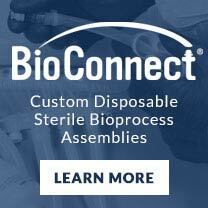 Masterflex tubing has been tested to last upwards of 10,000 to 15,000 hours, providing for extremely versatile liquid transfer, dispensing, and fluid handling with high reliability and long-term operation. You don’t have to sacrifice pump speed and flow rate to attain long tubing life with Masterflex pumps. Although the rated maximum rpm of many Masterflex pump models is 600 to 650 rpm, compared to between 165-250 rpm for most of our major competitor’s pump models, Masterflex tubing life is equivalent to or outlasts theirs even at higher speed. 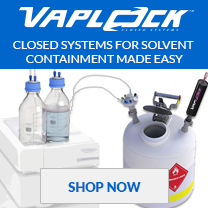 This means higher flow rates and stronger vacuum/suction lift — better performance without sacrificing reliability or performance. A major factor that can adversely affect tubing life is heat buildup in the pump head. The less heat generated, the longer the tubing life. 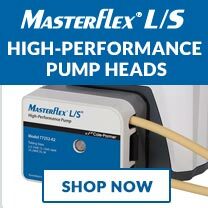 Masterflex pump heads are uniquely designed to significantly reduce heat generation and buildup by greatly minimizing friction on the tubing. Many of our competitor’s pump head models use essentially a piece of self-lubricating plastic to serve as the shaft bushing. They consider their rotor a consumable part. Masterflex heads, on the other hand, are designed with either stainless steel or cold-rolled steel rotors and precision, shielded bearings. This reduces heat, friction and mechanical strain on tubing to increase tubing service life and achieve high repeatability at much higher operating speeds. The newest Masterflex pump heads also offer materials and more open designs that further dissipate heat. These factors, combined with 19 tubing formulations, provide for highly dependable Masterflex peristaltic pumps — with tubing life equivalent to or greater than that of our major competitor’s pumps. The engineered combination of advanced tubing technology and innovative pump head design allows Masterflex pumps to significantly outperform other peristaltic pumps on the market today. 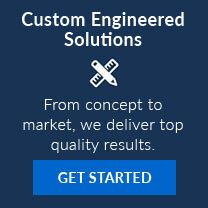 Put it all together and Masterflex offers you not only a lower initial cost, but a significantly lower lifetime cost. Tubing is one of the single most important components in a peristaltic pump because the tubing is the pump chamber and the only wetted part. The elasticity of the tubing provides suction lift; its strength provides pressure handling ability; its flexibility determines pumping life; its bore determines the flow rate; and its wall thickness determines pumping efficiency. 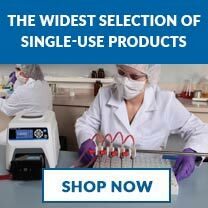 Masterflex offers 19 distinct pump tubing formulations — each with different chemical compatibility properties, agency approvals, and performance characteristics. All Masterflex tubing is custom-manufactured to tight tolerances matched to Masterflex pump heads to ensure accurate flow rates and maximum tubing life. The extensive variety of tubing sizes and formulations allow Masterflex pumps to perform well in virtually any application. 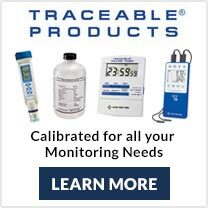 We have specified, and tested each of these formulations to ensure consistent and repeatable performance.